As a country, Ethiopia is regarded as the birthplace of coffee partially owing to the fact that their wild coffee trees have grown there abundantly for centuries. The country's mountainous and tropical regions produce an ideal climate for growing coffee beans with incredible flavor. So it should come to no surprise that this country's coffee is highly sought after by this most discerning of coffee connoisseurs. 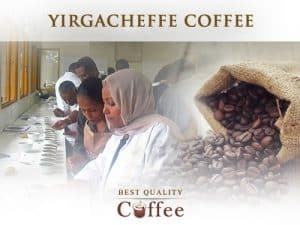 While there are many great coffees to come out of Ethiopia, it's widely accepted that the best Ethiopian coffee comes out of a region called Yirgacheffe. Ethiopian Yirgacheffe coffee easily ranks as one of the most exotic coffees in the world and for very good reason. Yirgacheffe is a micro-region within the larger area of Sidom located in southern Ethiopia. It's ideal mountainous and tropical climate produces some of the most intensely flavorful and cleanest coffee you'll ever drink. Yirgacheffe coffee is known for its characteristically bright, floral, and acidic flavor with a light to medium body. One of the reasons for the global popularity of Yirgacheffe coffee is its complexity and clarity of flavor. High quality Yirgacheffe will offer a wide range of fruity and floral notes while being complemented by a bright but not sharp acidity. If you're willing to spend the extra money for exotic coffee, it should be done wisely. As is the case with all exotic coffees there's variation in quality. To that end, we've compiled a list of some of the best Ethiopian coffees that are certain not to disappoint. At the top of our list is a company that's thoroughly impressed us over the years with their consistently high-grade coffee. 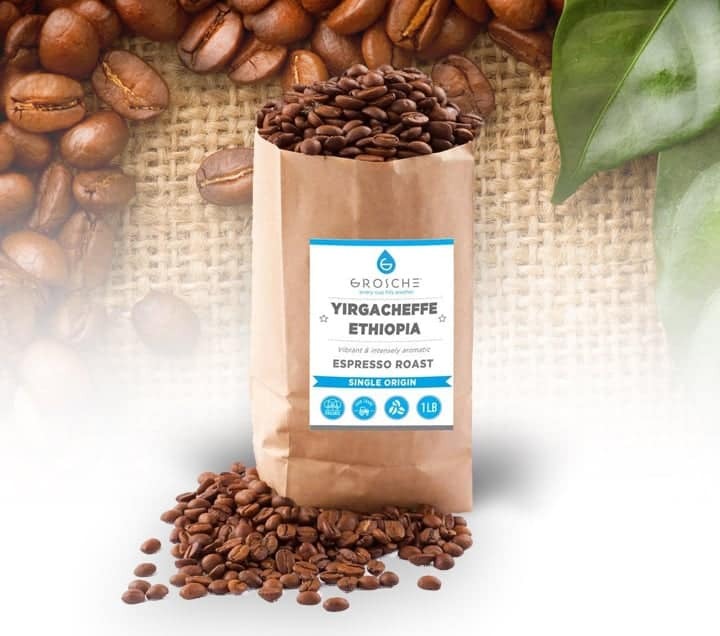 Out of the Grey Coffee produces an excellent Yirgacheffe coffee sourced from the Oromia Coffee's Farmers cooperative that's deeply sweet, complex, and crisp. Sandalwood and lychee characterize the short finish while cocoa-flavored floral notes round out the aftertaste. This is one of those coffees where as cliche' as it sounds, you can actually taste the quality. There's an unmistakable clarity in the experience that captures the region's coveted coffee. 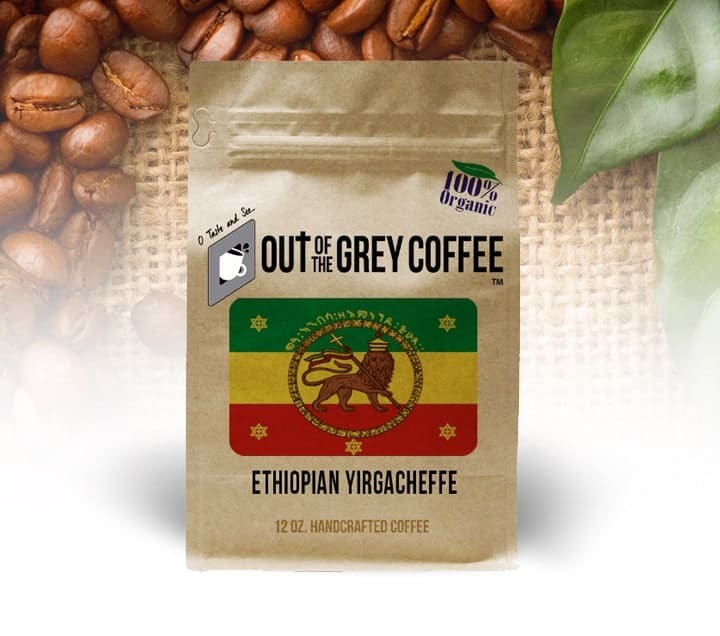 Out of the Grey Coffee's Yirgacheffe variety is a medium dark roast and is 100% organic and Fair Trade Certified. Next on our list of best Ethiopian Coffee is none other than Volcanica Coffee. Known for their wide selection of fresh exotic coffees, the brand has produced a medium roasted Yirgacheffe that's deep and full of bold flavor. You'll definitely taste the intensity with this one and we recommend it for those who prefer a stronger and richer cup of coffee. 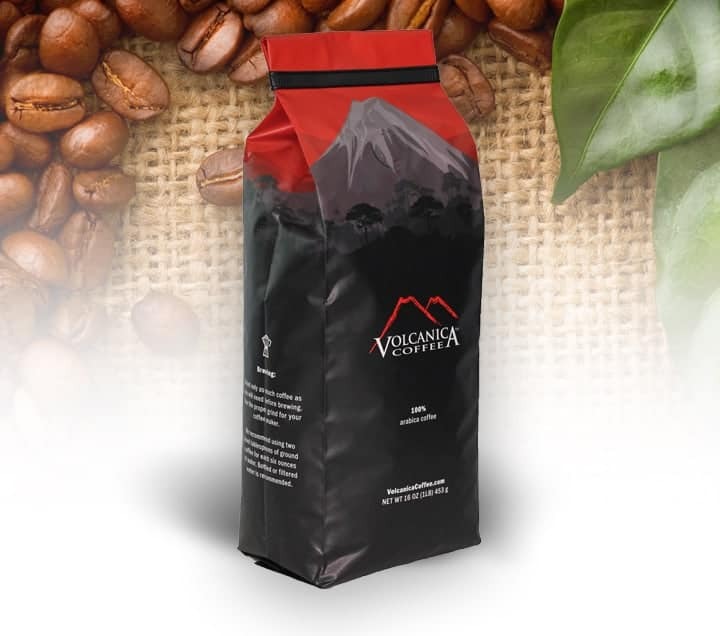 For all of its intensity, Volcanica's Yirgacheffe coffee is equally complex offering a range of flavors from ripe strawberry and pineapple guava to dark chocolate and aromatic cedar. This coffee is highly recommended for its pure strength alone. Grosche Coffee's single origin Yirgacheffe continues our list of some of the best Ethiopian coffee on the market. It's available in a medium, dark, or espresso roast making this a brew of intense flavor. For all its strength, it's considered by many as less bold than our previous Volcanica Coffee recommendation. This by no means to be viewed as a negative thing as every coffee lover has their own specific palette. We recommend this coffee for those who appreciate intensity but also like to experience the more delicate flavors in their coffee. Grosche Coffee's Yirgacheffe has a powerfully vibrant aroma and stays true to the uniquely floral and fruity notes you'd expect from a quality Yirgacheffe. Similar to Out of the Grey Coffee, Grosche's Yirgacheffe is 100% organic and Fair Trade Certified. Peet's Ethiopian is the only coffee on this list that isn't sourced from Yirgacheffe. Peet's Ethiopian coffee is sourced from Hambela in the nearby Guji zone. This variety is aptly named “supernatural” for its stunning and out of this world blueberry flavor. You'd be surprised by what distinct flavors of blueberry can do to your morning coffee experience. 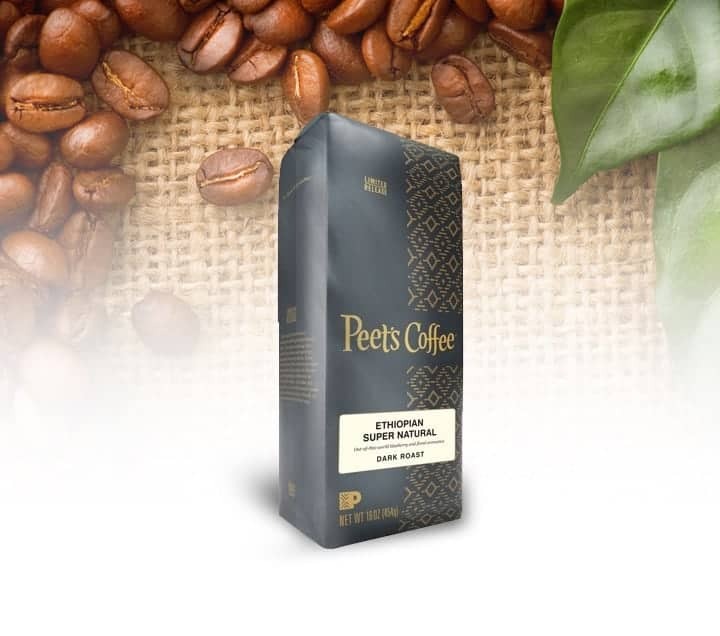 It's for this reason Peet's coffee has created an impressively balanced brew that's certain to give you a taste of what the best coffee farms in Ethiopia have to offer. As we continue to sample new brands and blends, we'll be sure to update this list. If our readers have any other recommendations to add to this list of best Ethiopian coffees, we'd love to hear from you in the comments.